One of the best things about summer is the increased drinking hours. Sundowners are always great, but as the balmy evenings extend, there’s more time to slip in a few toots before dark. 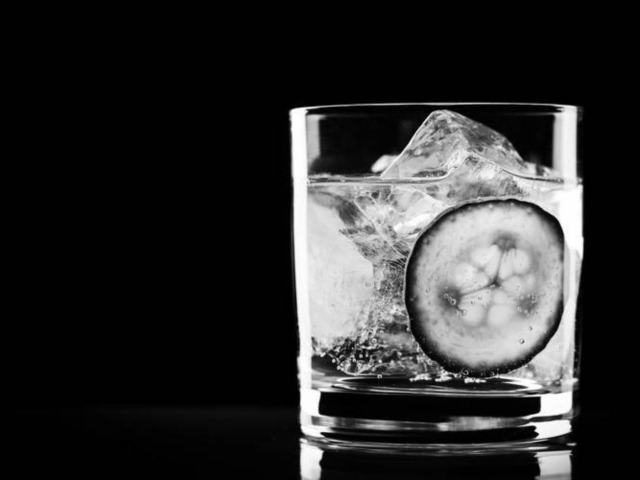 There’s no better sundowner than a gin & tonic, which is why it’s still so popular after all these years. The famous drink has a pretty long and interesting history, and it won’t be going anywhere any time soon. It even has its own festival, coming to Cape Town for the first time on October 6 at the V&A Waterfront. 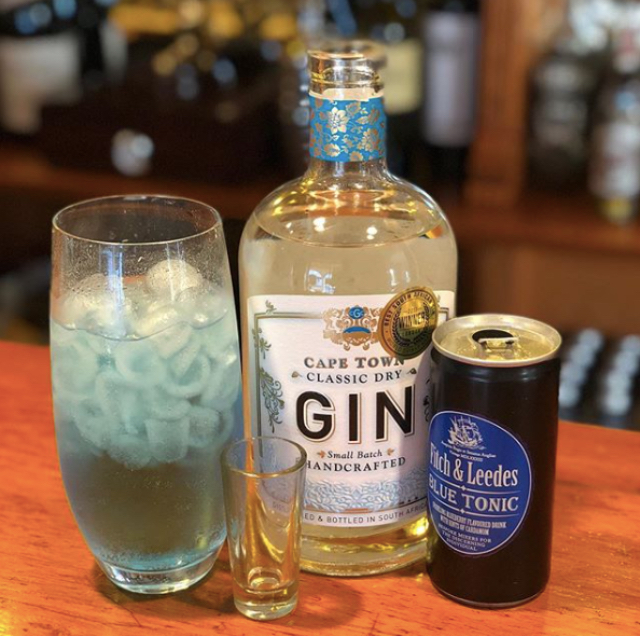 That said, just because something has been around forever, doesn’t mean it has to stay the same – so why not mix it up a bit this summer and try out the new blue tonic from Fitch & Leedes? The mixer is flavoured with hints of juicy blueberry and cardamom, while the vivid blue colour adds a captivating twist to your gin cocktail. It’s a delicious and aesthetically gorgeous way to impress your friends. Apart from the excellent balance of flavours, the reason that this tonic tastes great has a lot to do with the careful way in which it’s crafted. 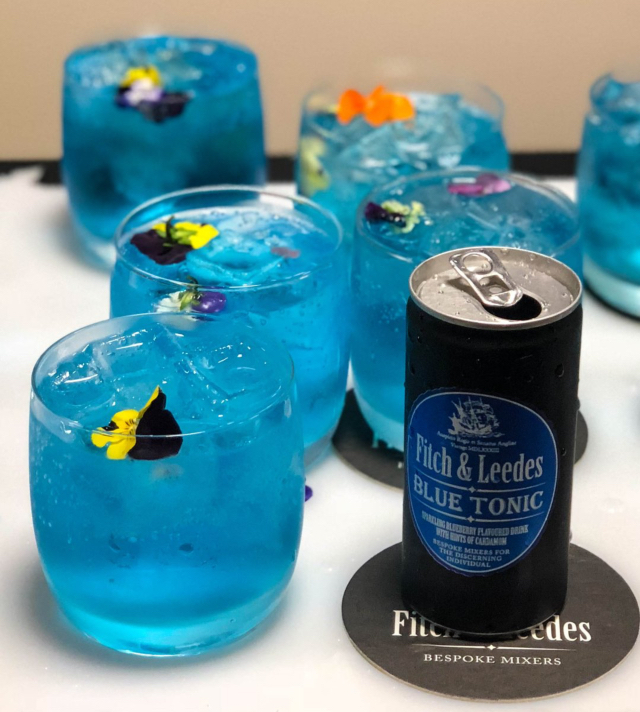 Fitch & Leedes tonics don’t just make your drink look spectacular, because they also work to accentuate the botanical character and subtle notes of premium gins. It’s with the best gin on the market in mind that the Blue Tonic was designed. Made for the utmost purity in terms of quality and taste, Fitch & Leedes Blue Tonic amplifies the hard work and skill put into creating a fine spirit. It’s also a great way to add a bit of glamour to a party, or a bit of fun to your chilled evening in. Either way, maybe it’s worth spicing things up a little and trying new things – at the very least, you get a good Instagram shot out of it. You could even head down to the Fitch & Leedes Gin & Tonic Festival and get an expert mixologist to throw something special together. Not that we don’t trust you to mix it just right yourself.